High-quality, durable and maintenance-friendly machines are our trademark, customer-friendly service our trump card. Our services are based on our highly trained employees, an extensive spare parts warehouse, expert remote maintenance and comprehensive technical support. 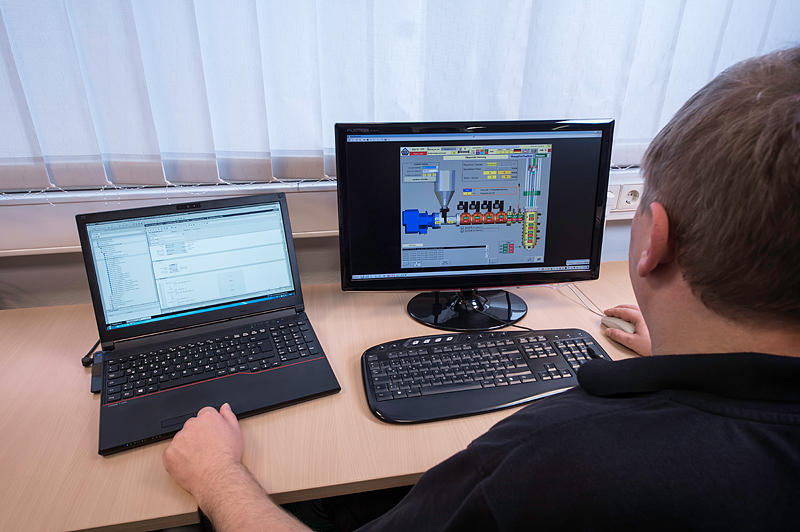 We strive to rectify faults and resolve problems as quickly as possible to ensure your productivity. We operate worldwide in order to achieve absolute customer satisfaction.